Viides Askel bags now available! 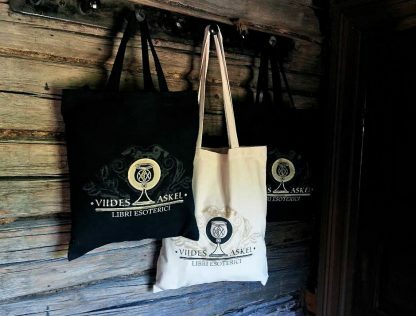 Sturdy bags are made of recycled cotton & PET-plastic mix, hand-printed by our staff in Finland. 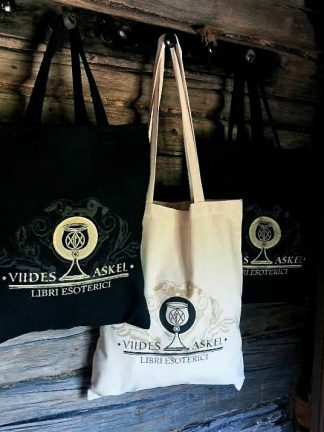 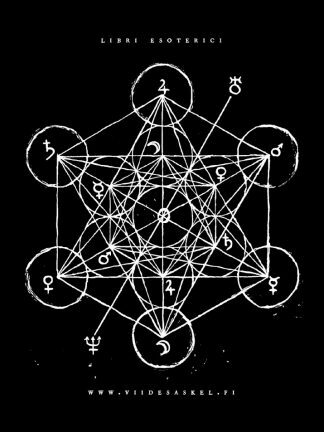 The black bag has gold and grey print, short handles and the text “VIIDES ASKEL – Libri Esoterici” printed around a golden chalice.